Based on 30 years experience in tape industry, Pitamas Group has been serving demand of world markets by bringing various adhesive technologies and reliable products into the markets. PT. Pitamas Indonusa has produced and marketed its products including acrylic water-based OPP tape, solvent rubber-based PVC insulation tape and solvent rubber-based masking tape. PT. Nasional Sispoly Indonesia is specialized in production of synthetic rubber or hot melt-based for OPP tape, Masking tape and Kraft paper tape. Pitamas Group started its operation in 1983 by establishing PT. Nachindo Tape Industry to serve domestic markets. It has grown quickly as a key producer of adhesive tapes and become a market leader in Indonesia. It had moved further to international markets so that in 1996 PT. Pitamas Indonusa was established to seize the opportunity to meet the demand on world markets and became a producer of adhesive tapes that conformed to international standards. In 2006, with over 2 decades of experience in the adhesive tapes industry, PT. Nasional Sispoly Indonesia was established for specific markets which in need of hot melt-based adhesive tapes. 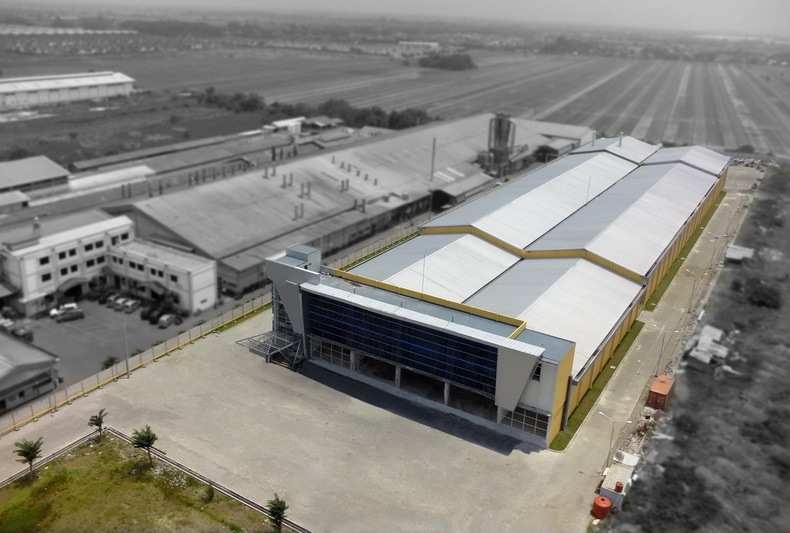 Targeting both domestic and international markets, Sispoly further strengthened its position as a pioneer of synthetic rubber technology adhesive tapes in South East Asia. PT. Pitamas Indonusa expanded its capacities in 2013 by adding Italian coater for solvent rubber-based masking tape with various temperature resistant starting from 60°C to 160°C. 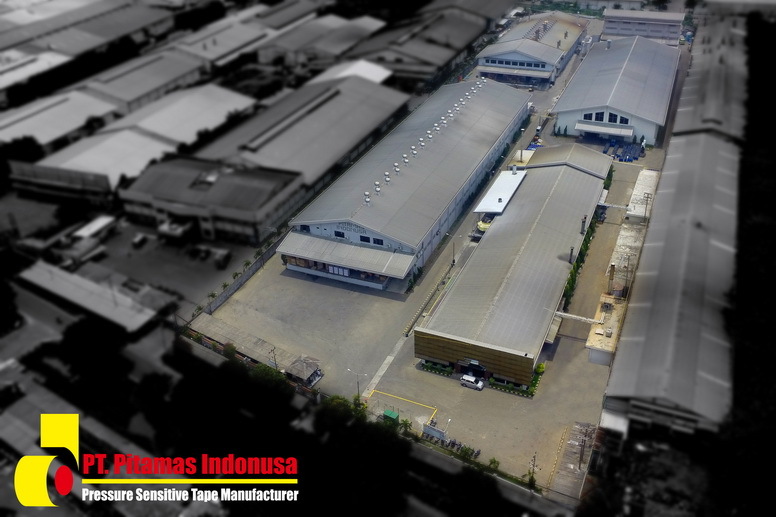 With this expansion, Pitamas Group targets itself to stay on its position as a leading manufacturer of adhesive tapes in Indonesia and Asia Pacific area by prioritizing on the quality consistence and keep expanding its coverage to worldwide markets.